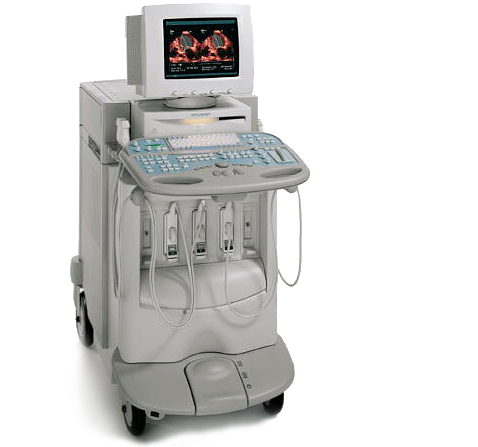 As one of the most advanced echocardiography imaging systems, the Acuson Sequoia ultrasound is the ideal machine that offers optimal applications across a wide range of ultrasound specialties. The Sequoia ultrasound features unparalleled imaging quality, superior contrast resolution and penetration, and exceptional color Doppler sensitivity. When viewing images, you’ll discover industry-leading ergonomics through its 19-inch LCD monitor and articulating arm, making the Sequoia ultrasound easy to use and easy to move.